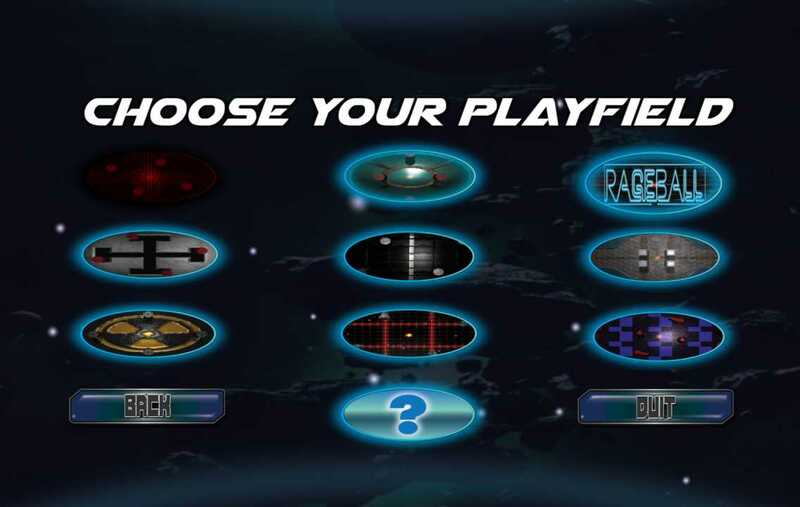 RageBall is modern take on a classic game retro style game. 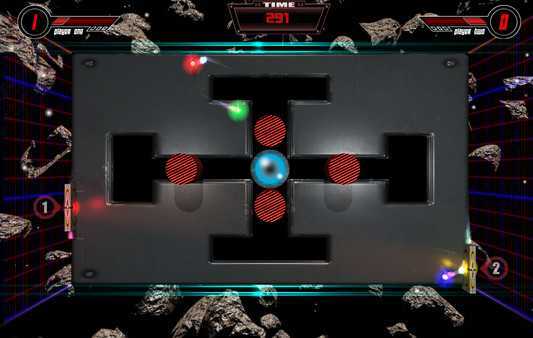 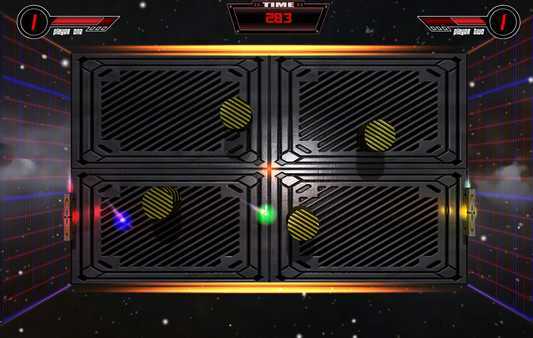 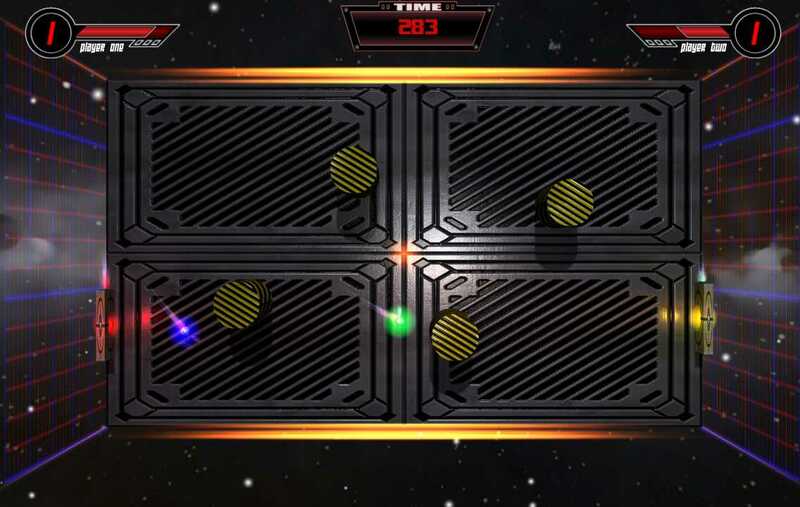 A dynamic arcade game with fast paced gameplay and engaging mechanics. 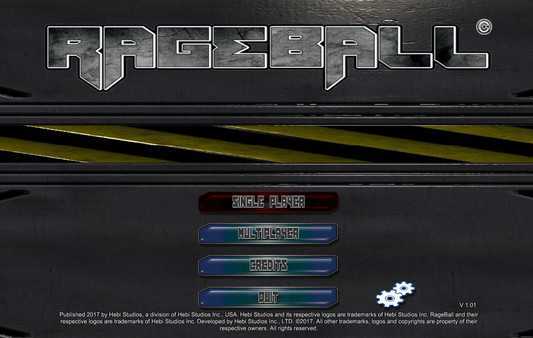 RageBall is a 2d animation sports game, that pits player against player. Can you overcome the Rage?